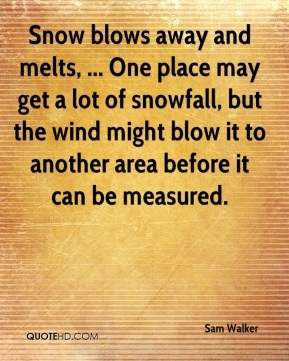 Snow blows away and melts, ... One place may get a lot of snowfall, but the wind might blow it to another area before it can be measured. The upcoming week will be fairly nice, ... 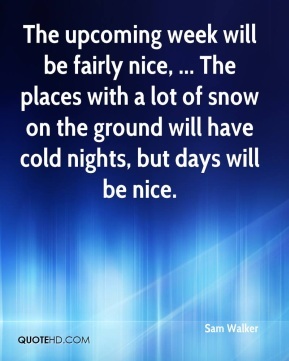 The places with a lot of snow on the ground will have cold nights, but days will be nice. 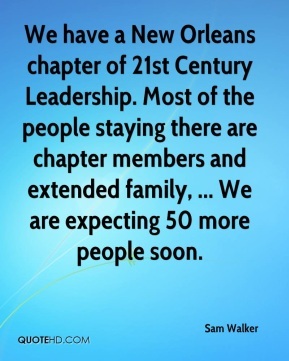 We have a New Orleans chapter of 21st Century Leadership. Most of the people staying there are chapter members and extended family, ... We are expecting 50 more people soon. 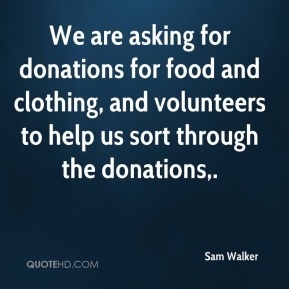 We are asking for donations for food and clothing, and volunteers to help us sort through the donations. 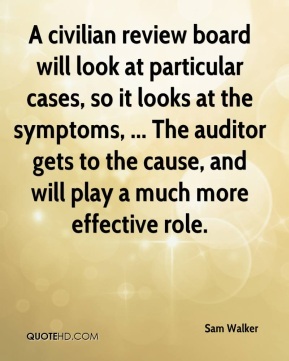 A civilian review board will look at particular cases, so it looks at the symptoms, ... The auditor gets to the cause, and will play a much more effective role. 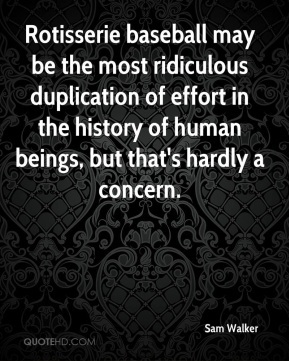 Rotisserie baseball may be the most ridiculous duplication of effort in the history of human beings, but that's hardly a concern.